Bob Steinburg, Republican. Occupation: Retired. Education: Upper Iowa University, bachelor’s degree in business administration. Corning Community College, associate’s degree in retail business management. Career highlights: Member North Carolina House of Representatives, 2013-present. Founder and owner of the Wolfstein group, a sports marketing company. Former three-term chairman Chowan County Republican Party. • D. Cole Phelps, Democrat. Occupation: Attorney, founder of the Law Office of D. Cole Phelps. Education: North Carolina Central University School of Law, juris doctorate. East Carolina University, bachelor’s degree in family and community services, minor in political science. Career highlights: Currently in second term on Washington County Board of Commissioners. East Carolina University adjunct professor. 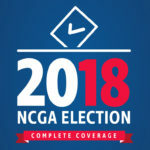 Education and the economy are top campaign issues as veteran Republican state Rep. Bob Steinburg, R-Chowan, and young Democratic Washington County Commissioner D. Cole Phelps battle for an open seat in Senate District 1. Steinburg, who lives in Edenton, said serving three terms as a state representative in House District 1 has prepared him for the Senate seat. Phelps declined an interview request. However, his campaign submitted a short profile of his background. The 29-year-old Washington County native became the youngest to hold office on the Board of County Commissioners at age 24. He was elected to a second term in 2016. Republican Sen. Bill Cook chose not to seek re-election to the seat he held for three terms in a district he won by just over 18 percent in 2016. He stepped down because the eight-county district was redrawn in 2017 into an 11-county map that did not include his Beaufort County home. This is the first general election since the shape of the district was revised to comply with a successful federal lawsuit that challenged 28 legislative districts as racial gerrymanders. 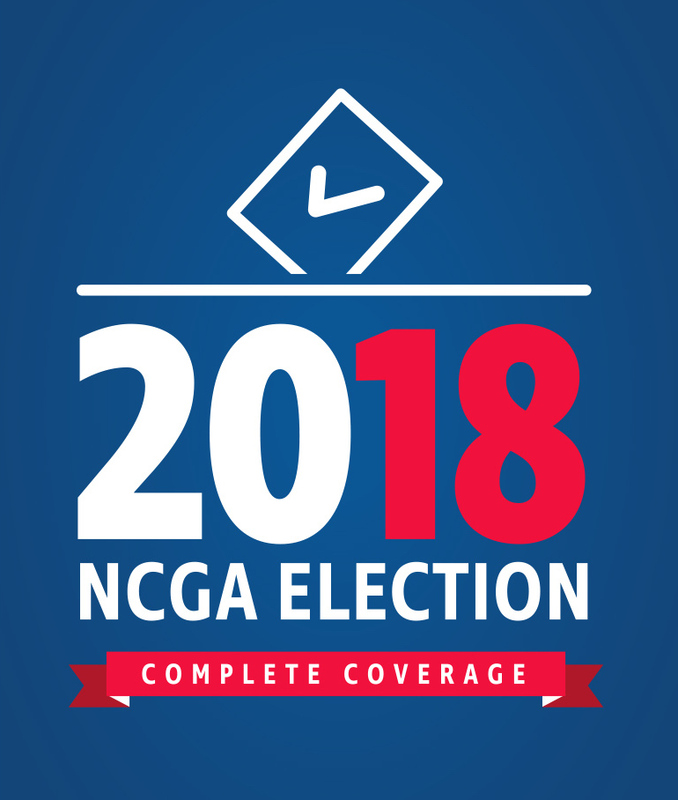 The district is now rated competitive by the N.C. FreeEnterprise Foundation, which closely tracks state elections and voter behavior patterns. Republicans disagree with the court rulings into what they see as a constitutional breach. “The legislature has the authority to draw the lines,” said Steinburg. “The reason why you are hearing so much about this now is because the Democrats are not in control. They are no longer drawing the lines,” he said. “They can’t get the people to go along with them so they take it to the courts. Whoever wins the majority in 2020 will be redrawing the lines” for the rest of the upcoming decade. 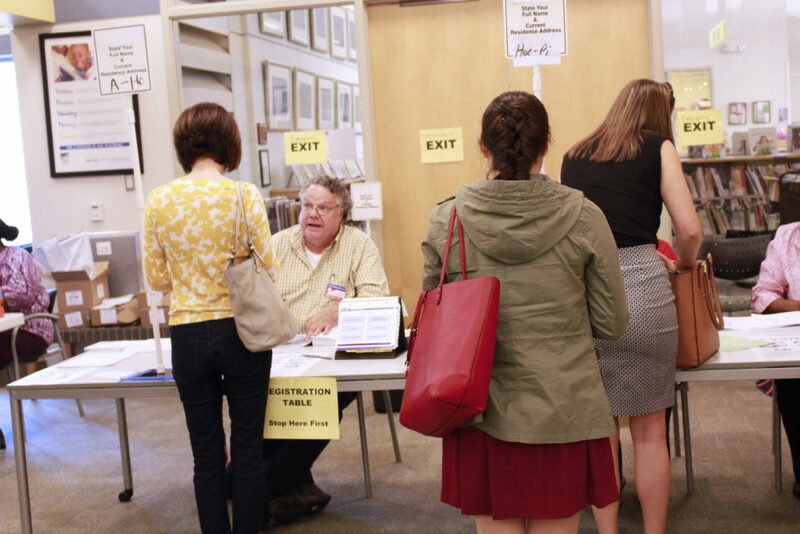 Voters will be asked to decide six proposed constitutional amendments on the fall ballot. “We had to approve them [to appear] on the ballot,” said Steinburg. “I’ll be voting for all six of them without reservation. Among them are House Bill 551, also known as Marsy’s Law. It strengthens crime victims’ rights. House Bill 1092 requires photo identification to vote. Steinburg favors teacher pay raises as well as school choice. “We have had five increases over the last five years. The goal of the General Assembly is to raise [average] teacher pay to $55,000 by the year 2020,” he said. Steinburg thinks parents should have options to choose what they think is the best education for their children. “I am a big believer in school choice. I do not believe one size fits all,” Steinburg said. Also, he said, he is looking forward to expansion of vocational training at the College of the Albemarle. Democrats are trying to loosen the 35-15 veto-proof supermajority grip Republicans have in the Senate. But Steinburg said Republicans might pick up seats. On his website Phelps says he wants to expand Medicaid, promote public-private housing and transportation, support legislation to encourage renewable energy, and pass legislation to offer incentives that stimulate small business growth. He opposes photo ID to vote, and offshore drilling, and wants to ban plastic bags. Phelps says he wants to become North Carolina’s “education senator.” He has created a foundation to offer college scholarships.